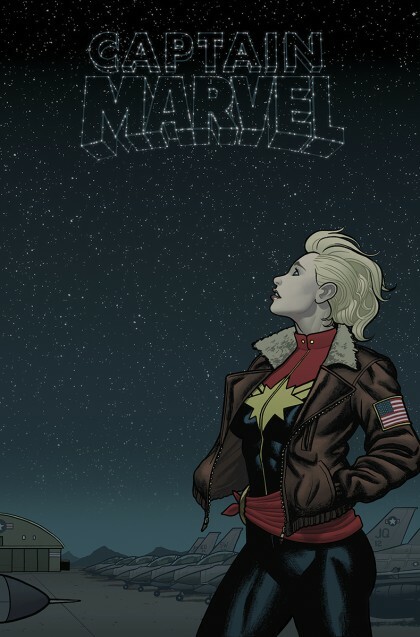 RICO’S PICK :: CAPTAIN MARVEL #10: Captain Marvel is a book I’ve wanted to get into since Jamie McKelvie’s great costume redesign was posted online. While I thought the story in the first issue was appealing I just couldn’t penetrate the dark concept-art styled work of Dexter Soy. 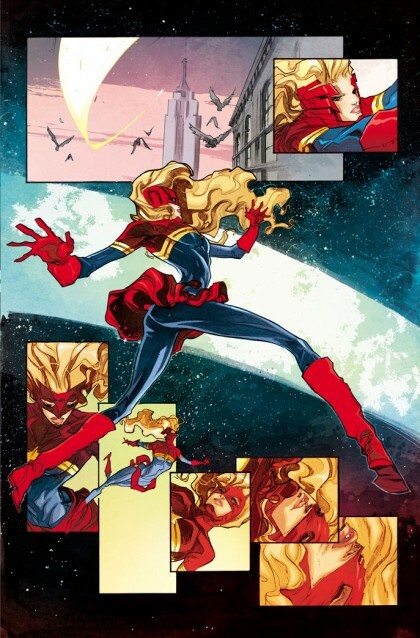 This issue features the dynamic art of Felipe Andrade colored by Jordie Bellaire. I personally feel this is what the art on this book should have looked like from the start, check it out and let us know what you think!